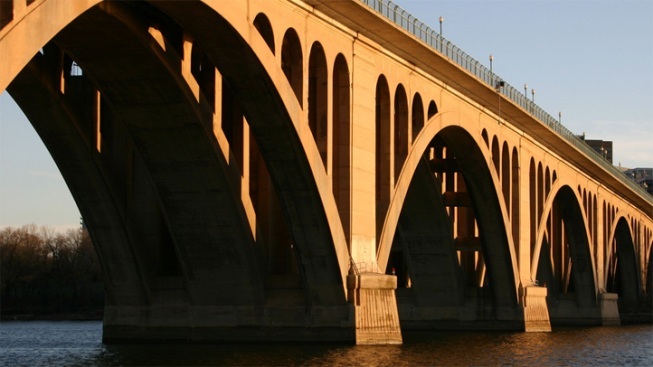 Motorists were advised to avoid the Key Bridge Tuesday evening due to police activity. The bridge was closed in both directions as D.C. police and D.C. fire investigated an incident on the bridge. It reopened by about 7:30 p.m.
CLICK HERE for traffic maps and news.